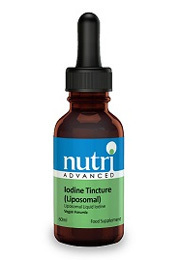 Liposomal Liquid Iodine Tincture is a liposomal liquid providing 150µg of iodine per 1ml dropper. 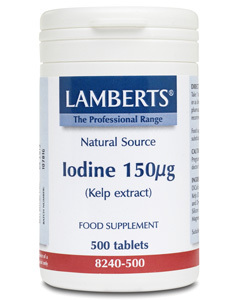 Features: Iodine contributes to numerous biological functions in the body, including: – normal cognitive function – normal energy-yielding metabolism – normal functioning of the nervous system – production of thyroid hormones and normal thyroid function. 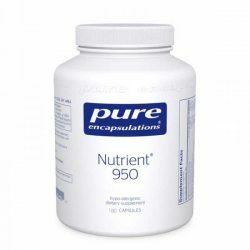 Packed with nutrients and minerals to support a healthy lifestyle. 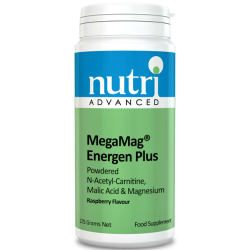 A gentle formula that is well tolerated by sensitive individuals. 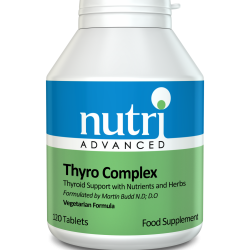 Made with hypoallergenic, vegetarian ingredients and gluten-free. 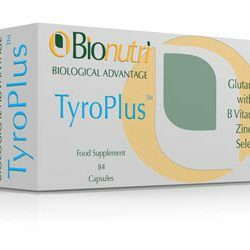 Bionutri Tyrosine plus provides Tyrosine, Glutamine & Glycine with Sarsaparilla, B Vitamins, Vitamin D, Zinc, Manganese, Iodine & Copper. 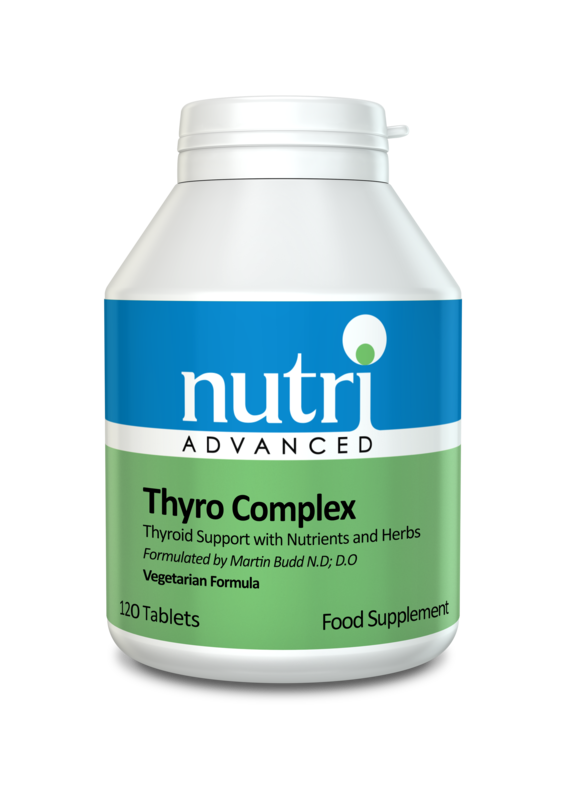 This formula provides tyrosine and 12 vitamins and minerals involved in making thyroid hormones efficiently. 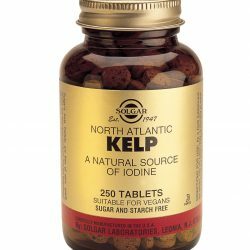 Cultivated in clean ocean water and screened for pollutants. 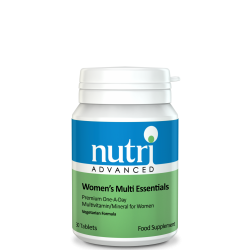 Premium One-A-Day Multivitamin/Mineral for Women. 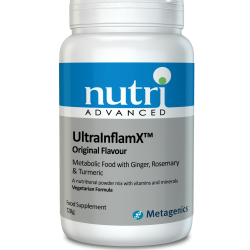 Features 100mg of broccoli and 10mg of di-indolylmethane (DIM) to support hormone balance. 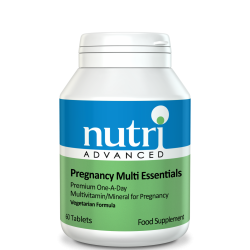 Premium One-A-Day Multivitamin/Mineral for Pregnancy. 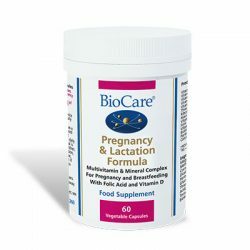 Features iodine at recommended levels for pregnancy and breastfeeding. 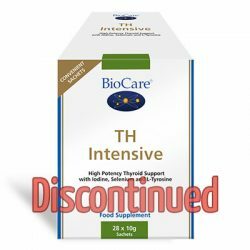 This product size has been discontinued. 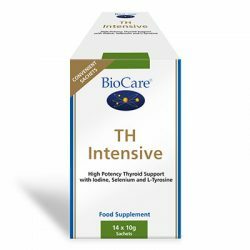 Why not try Biocare TH Intensive 14 Sachets instead? 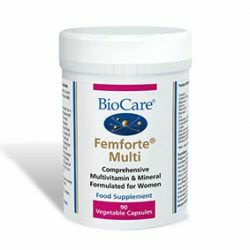 FemForte Multi a comprehensive high potency nutrient complex formulated for women. TH207 is a potent combination of herbs, nutrients and enzymes to help nourish and optimise the function of the Thyroid Gland. 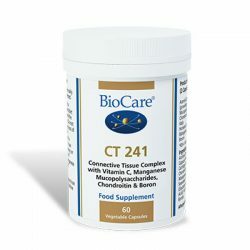 CT 241 is a blend of herbs, nutrients and plant enzymes that aid in the formation of connective tissue.